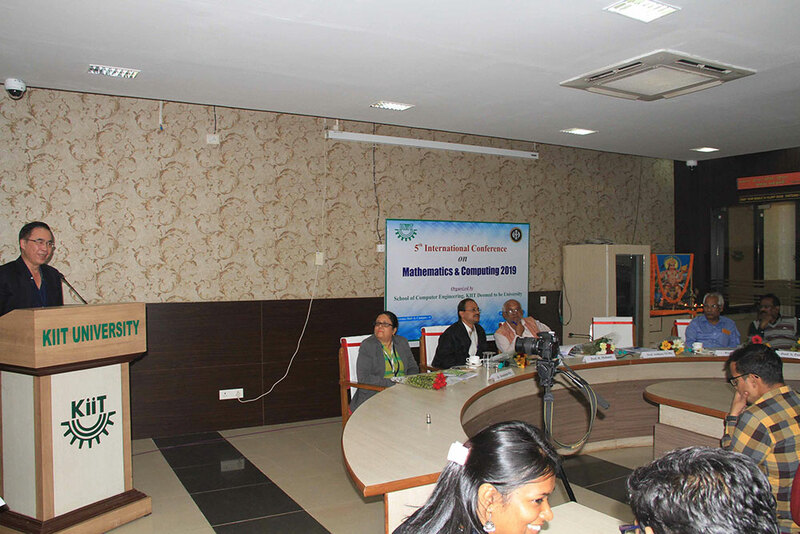 The 5th edition of the International Conference on Mathematics and Computing was hosted by the KIIT School of Computer Engineering from 7thto 9th February, 2019 and a pre conference workshop was held on 6th February, 2019. The conference was attended by a large number of authors and participants from all over India as well as abroad. The Keynote Speakers were, Professor Anthony T S Ho, University of Surrey, UK; Prof. Feng Hao, University of Warwick, UK; Prof. Sarbani Roy, Jadavpur University; Prof. Al Sakib Khan Pathan, Bangladesh; Prof. S Ponnusamy, IIT Madras; Prof. Debashis Giri, MAKAUT; Prof. Gautam Paul, ISI Kolkata; Prof. Debarshi Sanyal, IIT Kharagpur and Prof. Kamaslesh Acharya, NISER. The organizing chairs were Dr. Monideepa Roy, Mr. Tanmoy Maitra and Mr. Sujoy Datta. The distinguished dignitaries discussed on all the aspects of Scientific Computing and elucidated how it has become an important contributor to all scientific research programs in the last two decades. They also remarked that Scientific Computing has particularly been important for the solution of research problems which are unsolvable by traditional theory and experimental approaches, hazardous to study in the laboratory, time-consuming or expensive to be solved by traditional means. With mathematical modeling & computational algorithms, many more problems from the realm of science, commerce as well as other walks of life can be solved efficiently. By realizing the advancement of mathematical modeling & computational algorithms, we can overcome major scientific, engineering, sociological, and educational obstacles. This progress will require significant breakthroughs in research, changes in the research and educational cultures of our academic institutions and changes in the organizational structure of our educational system, said the Keynote speakers. 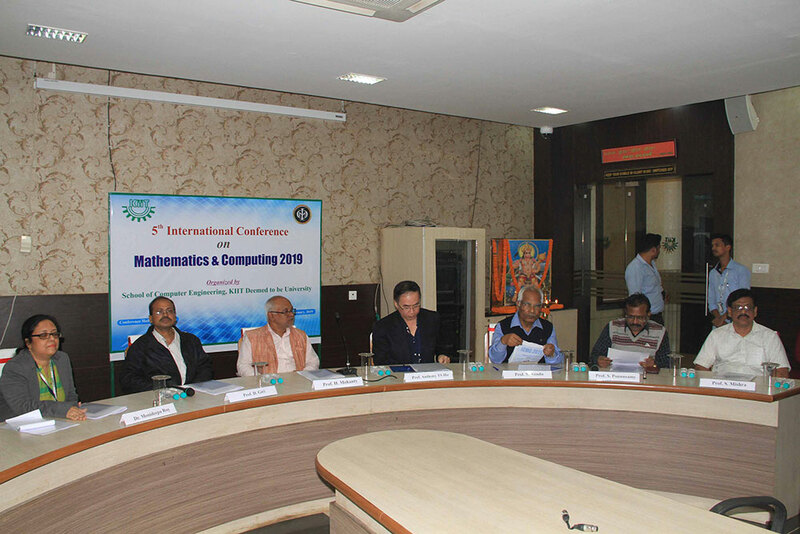 The International Conference on Mathematics and Computing is such a premier forum for the presentation of new advances and research results in the fields of Mathematics, Statistics and Scientific Computing. The conference brings together leading academic scientists, experts from industry and researchers in their domains of expertise from around the world. 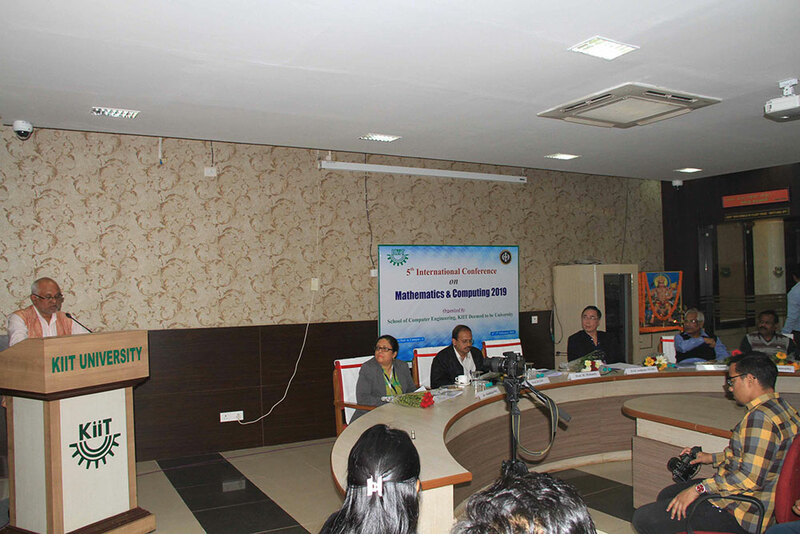 The event was sponsored by KIIT Deemed to be University and DRDO. In all, there were 87 papers submitted out of which 21 have been accepted for publication by Springer.